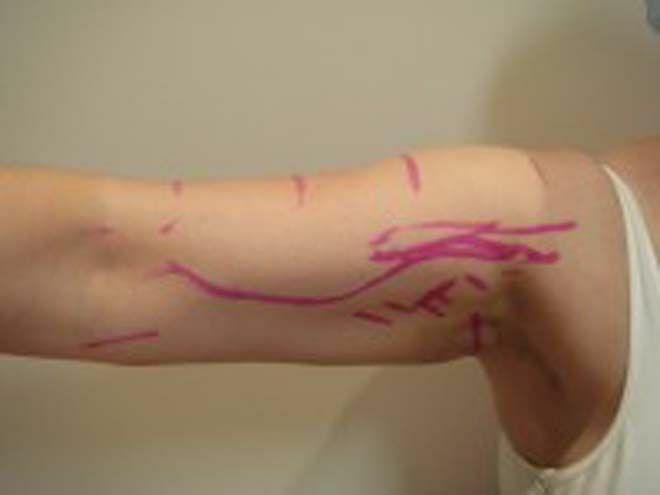 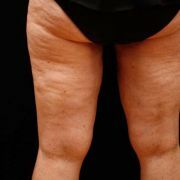 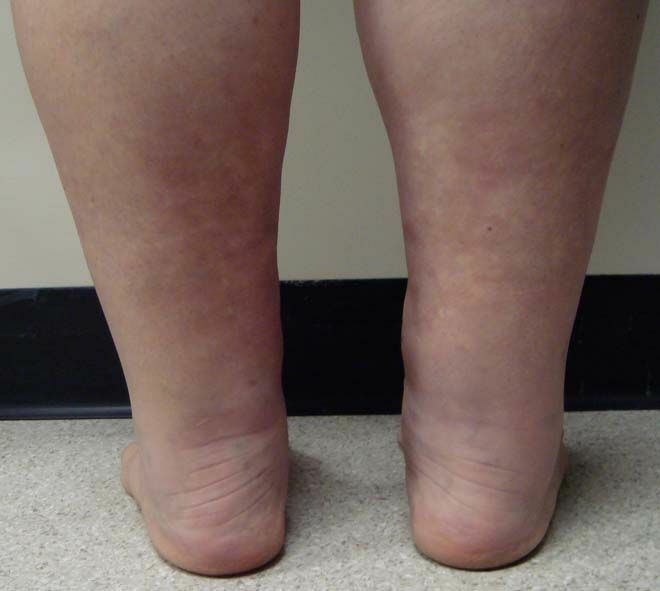 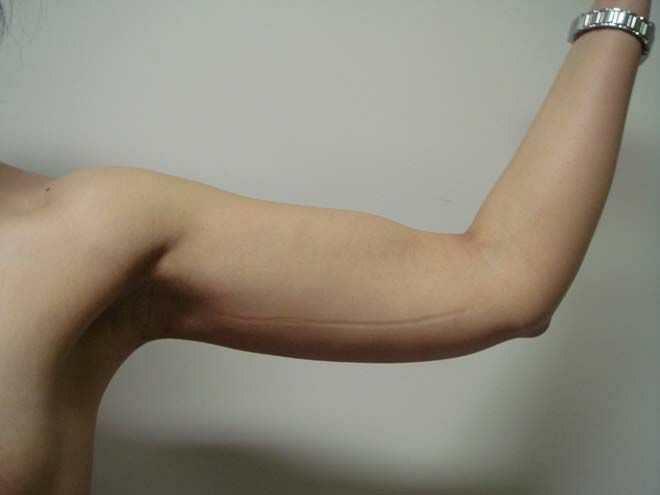 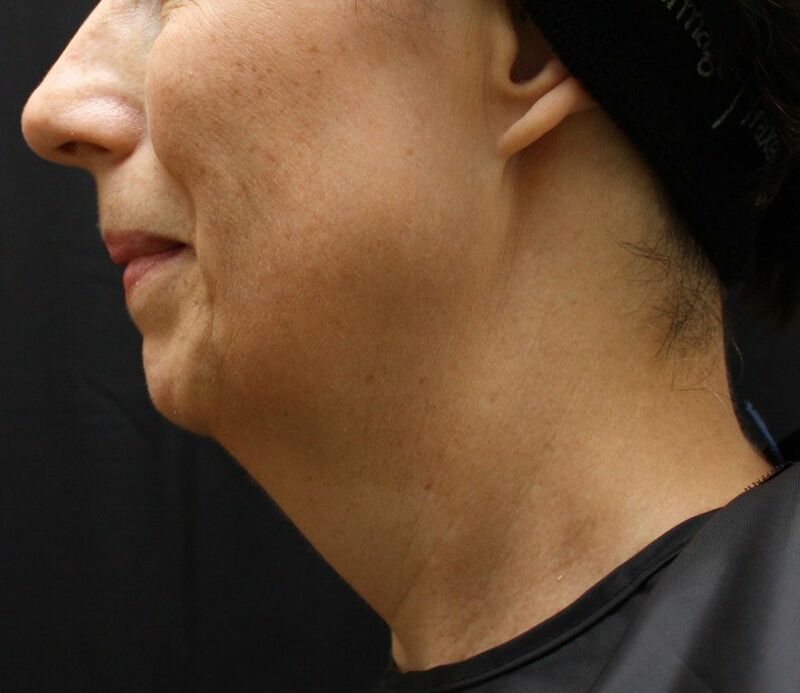 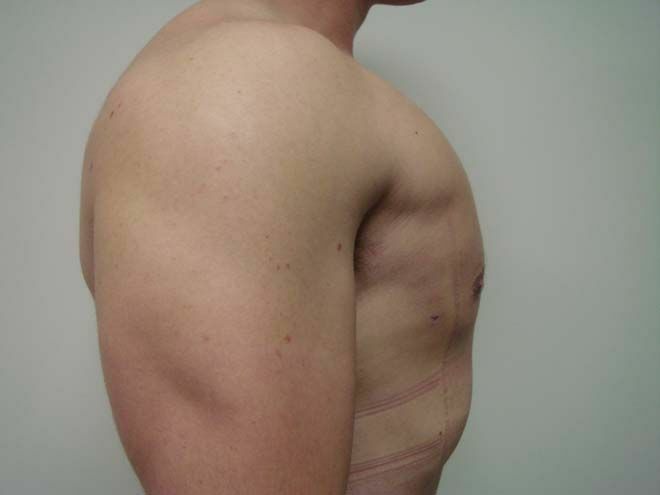 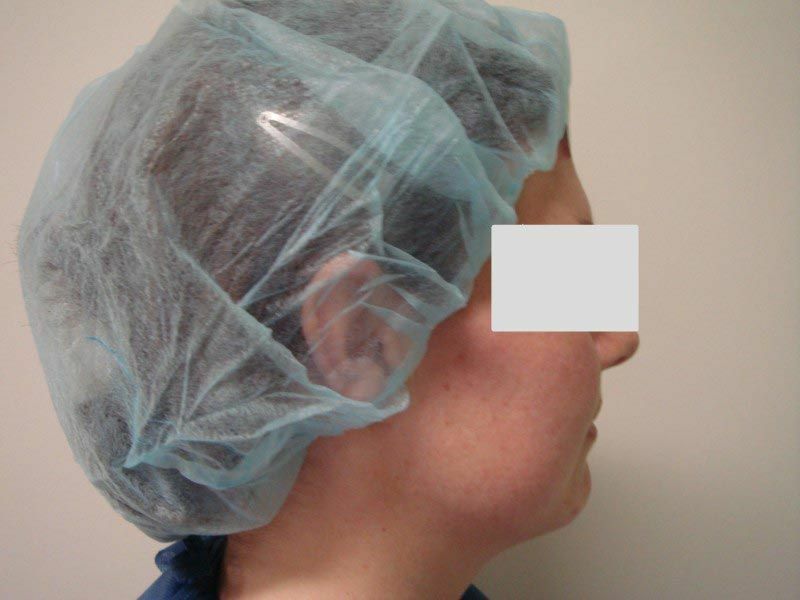 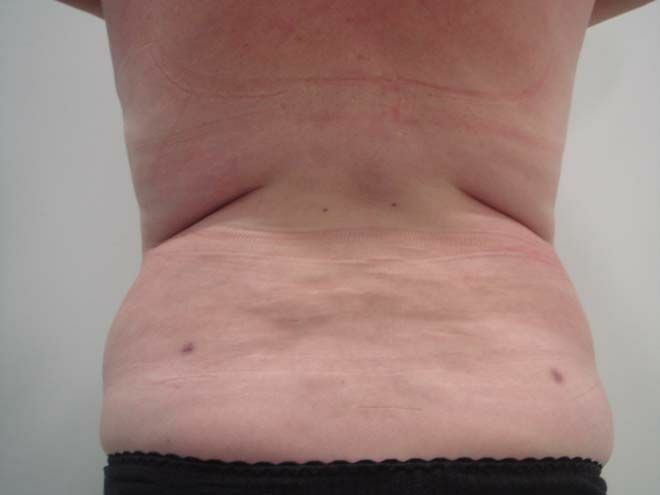 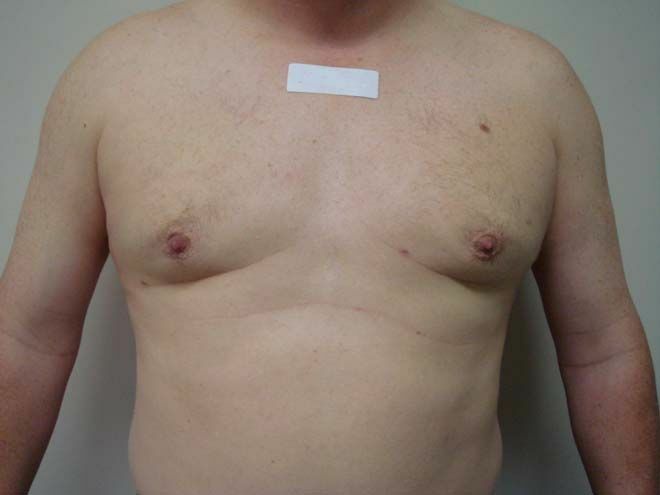 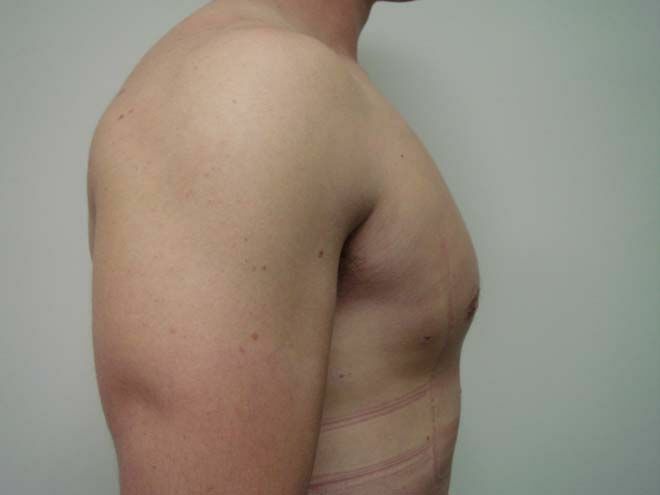 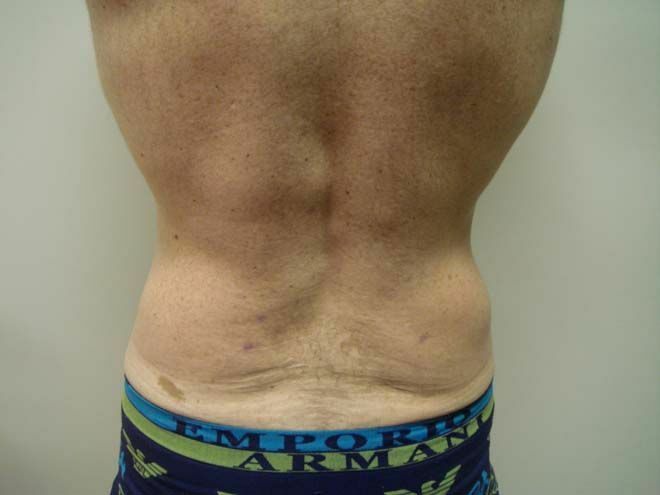 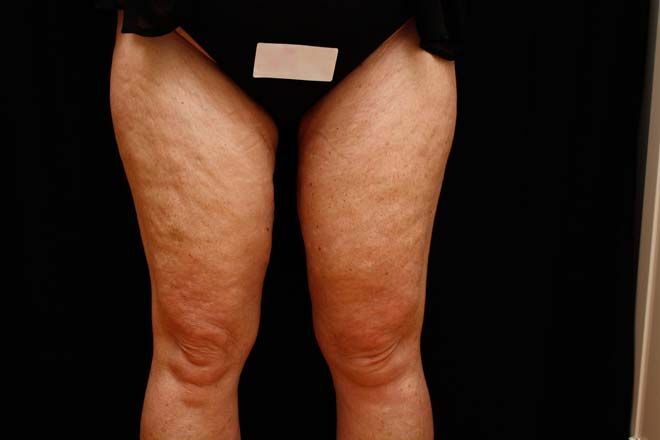 The following photographs are examples of real people with real results, that have been taken from Dr Xaftellis’s thousands of successful liposuction cases since 1998. 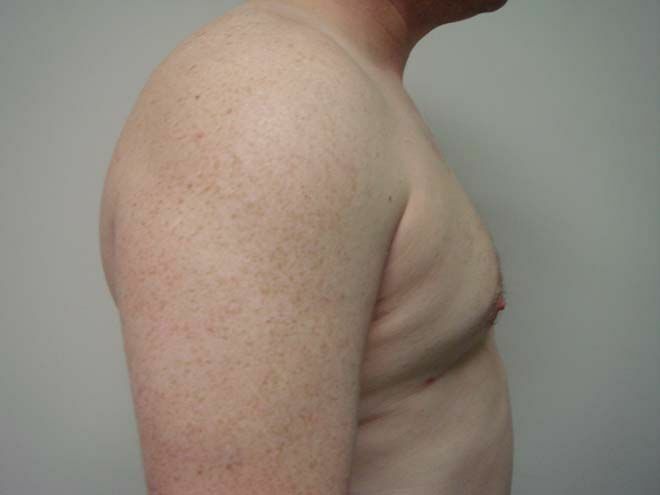 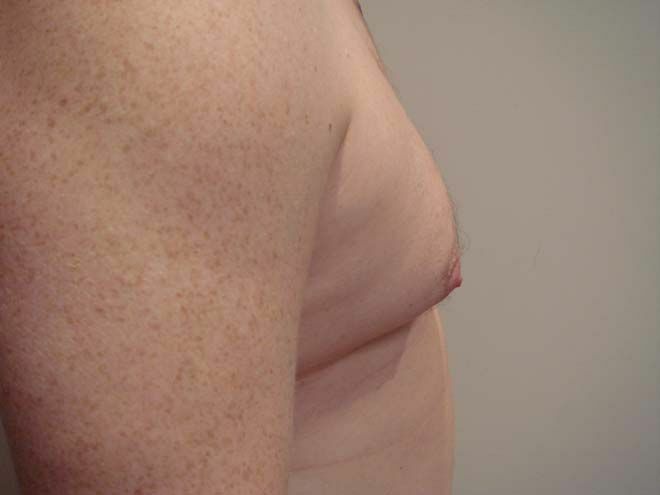 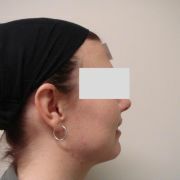 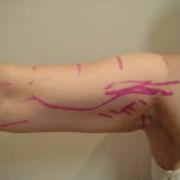 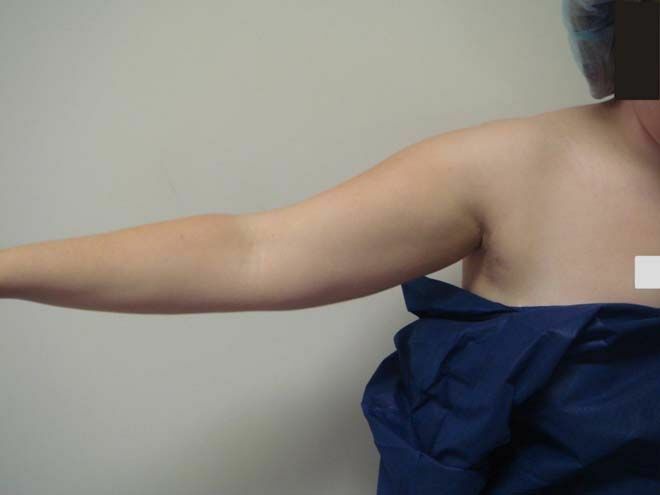 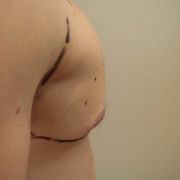 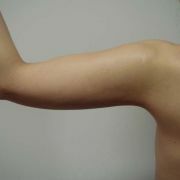 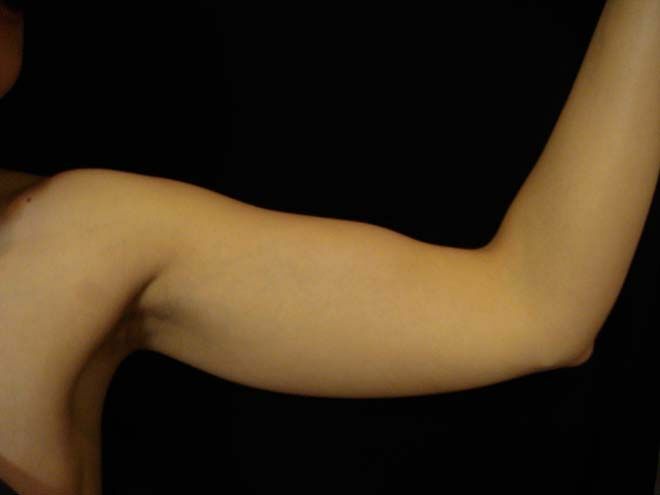 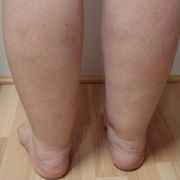 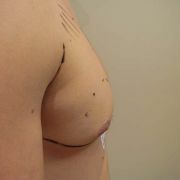 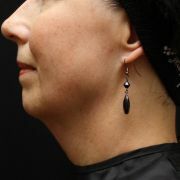 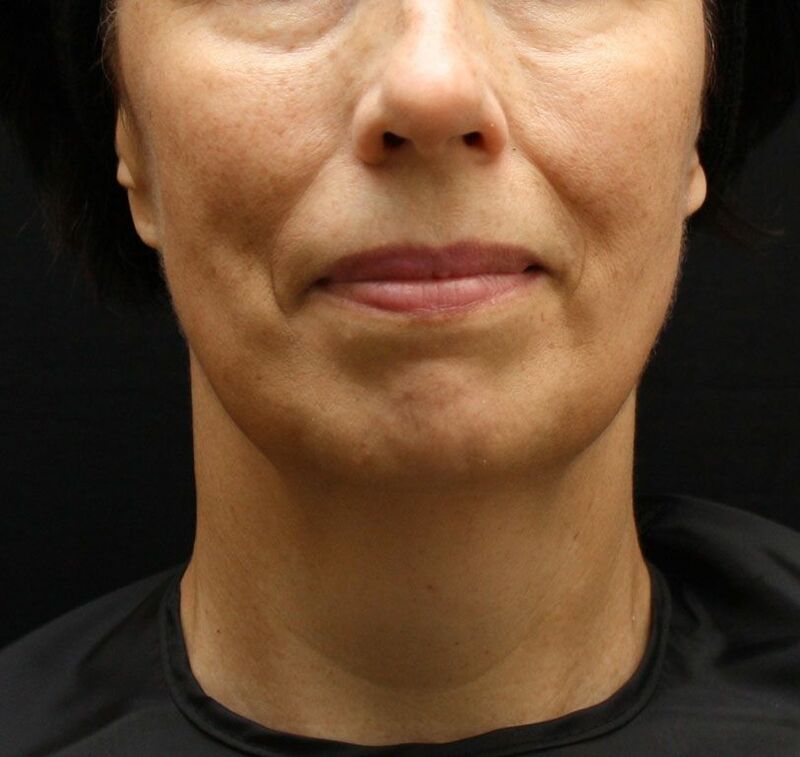 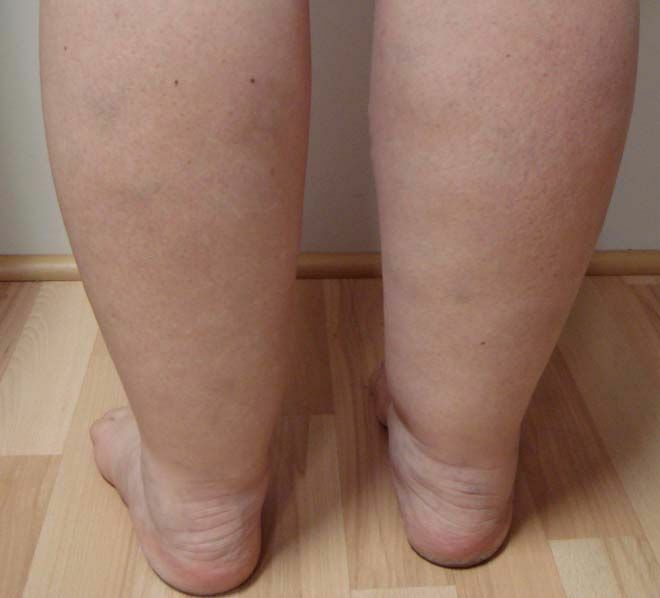 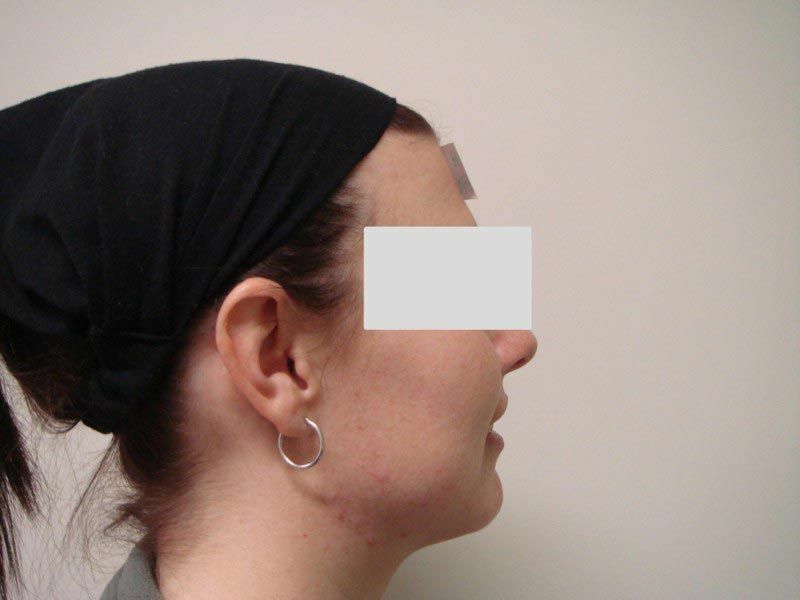 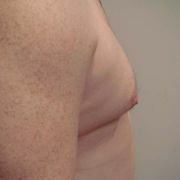 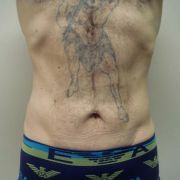 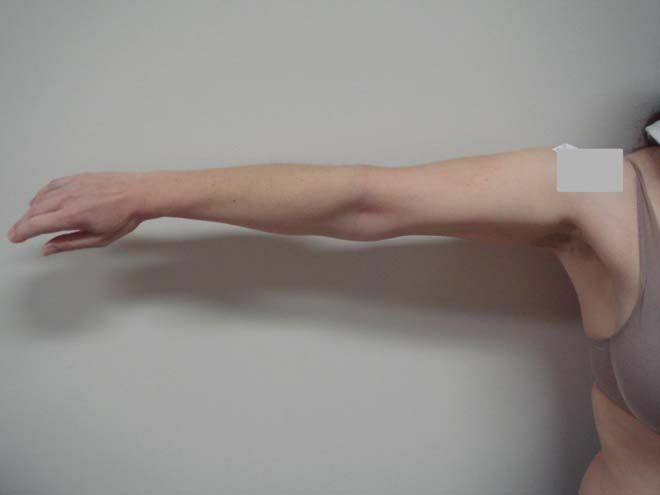 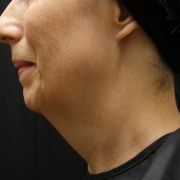 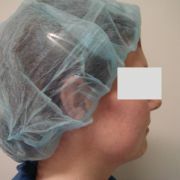 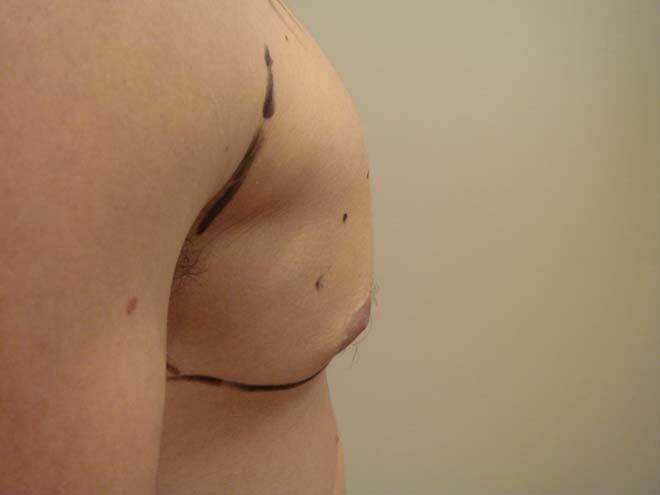 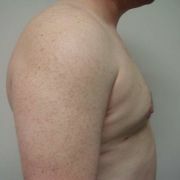 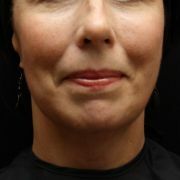 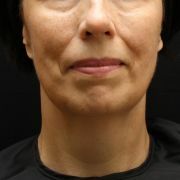 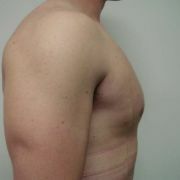 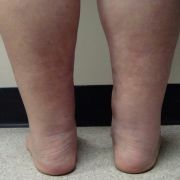 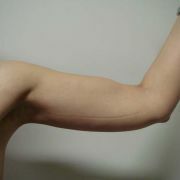 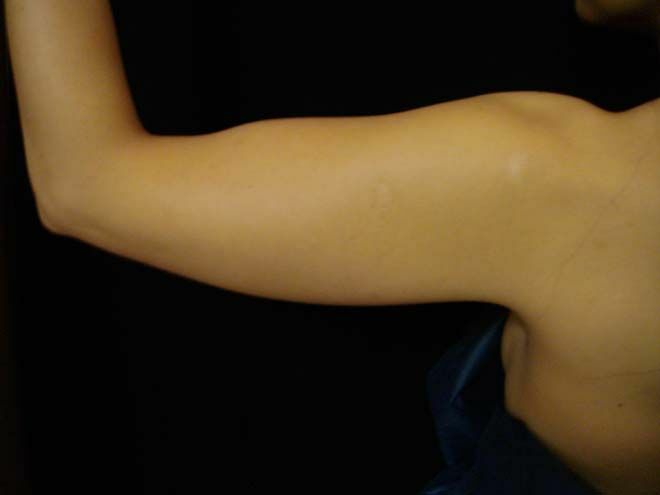 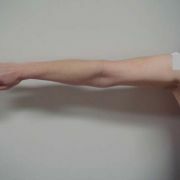 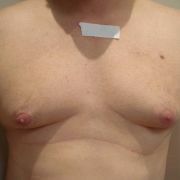 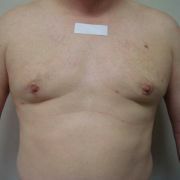 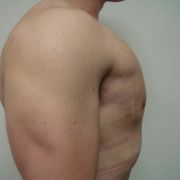 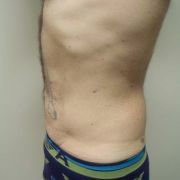 All "after" photographs are taken at only 1 month after the procedure and results continue to improve for up to a year. 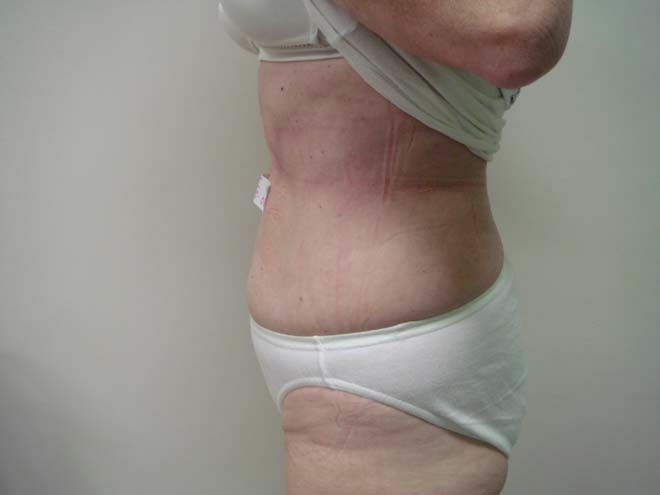 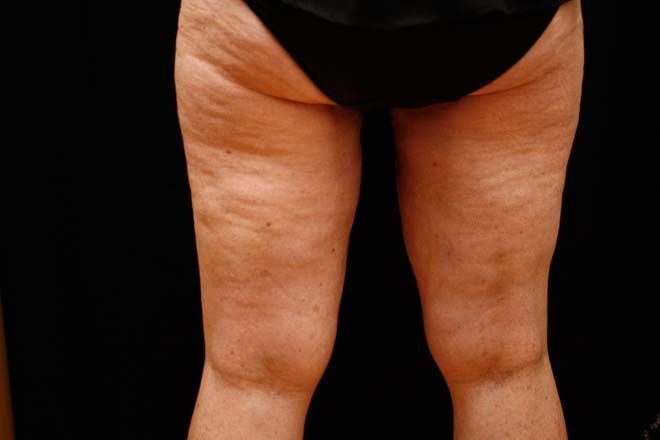 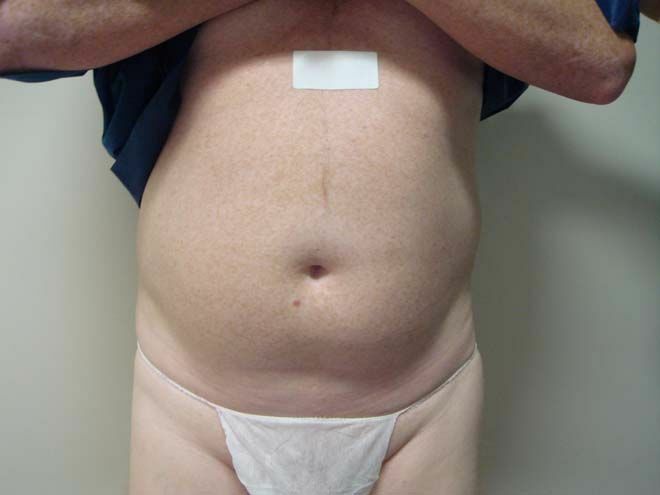 Always remember when viewing liposuction photos that final outcomes depend upon many factors including pre-treatment skin elasticity and condition, amounts of fat removed and obviously the skill of the surgeon. 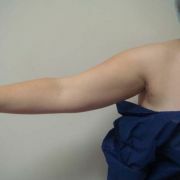 More photographs are available for viewing at the time of consultation. 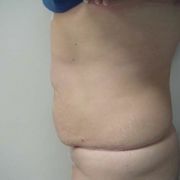 One should remember too that photographs can not convey the happiness and relief patients feel when they fit more comfortably into clothes, or the fact that they have lost up to 4 inches in circumference to the liposuctioned area. 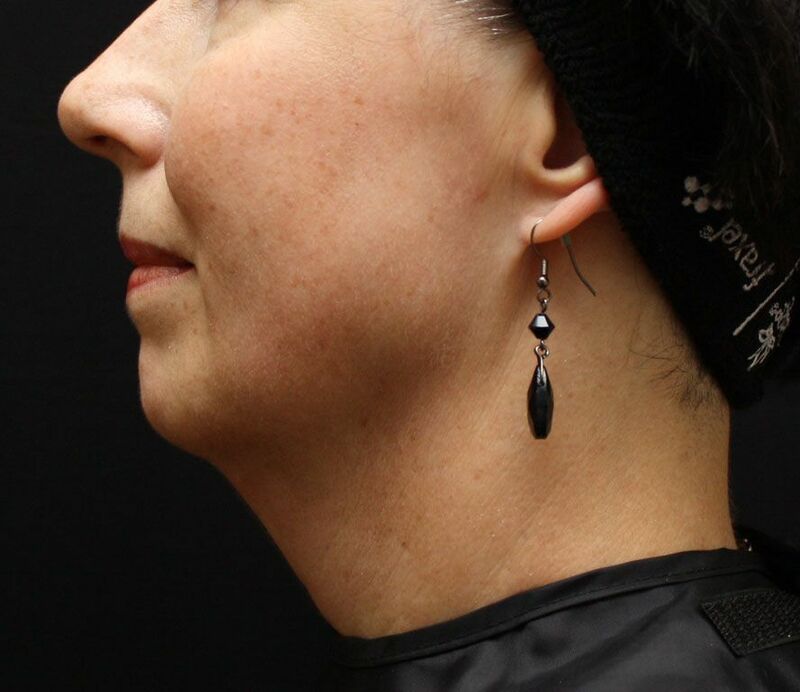 It's that new feeling of confidence that makes all the difference. 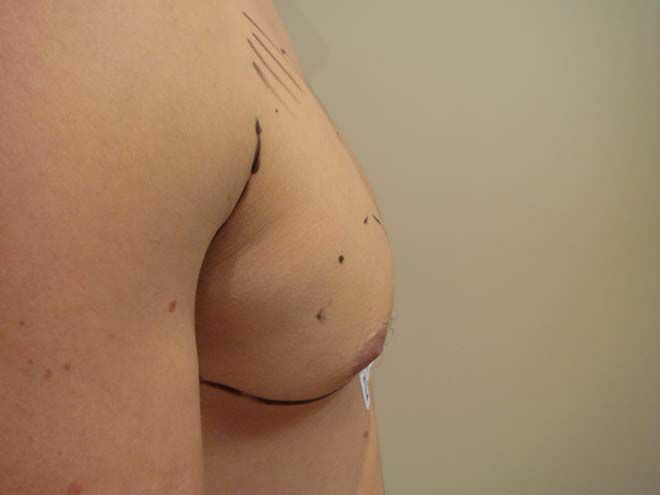 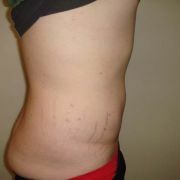 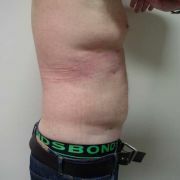 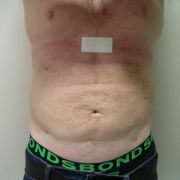 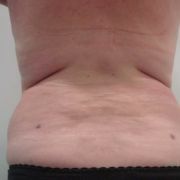 Alternative to tummy tuck where skin is previously damaged from pregnancy, weight loss and ageing.